In Star Wars: A New Hope, we see a number of Alderaanian consular guards that were on the Tantive IV being escorted away by Stormtroopers. But what was the fate of these guards and the crew of the ship? I dived into Wookiepedia and found that one of the guards, Gale Torg was one of those guards that were on the Tantive IV (he is listed as a crew member); He was then present at the awards ceremony on Yavin 4 as one of the Honor Guards. This suggests to me that he either was captured and escaped or managed to flee at some point. VADER: Leave that to me. Send a distress signal and then inform the senate that all aboard were killed! I survived as a prisoner, first aboard Vader's Star Destroyer and then aboard the Death Star. I never learned the fates of the others. So how come Gale Torg is listed as a Tantive IV crew member but shows up on Yavin IV? The only logical explanation is that they're listing any named crew members who ever served aboard the ship during her entire history. So Gale Torg (given his close connections to Leia) probably served aboard the Tantive IV at some point, but was not there on the day she met her end. 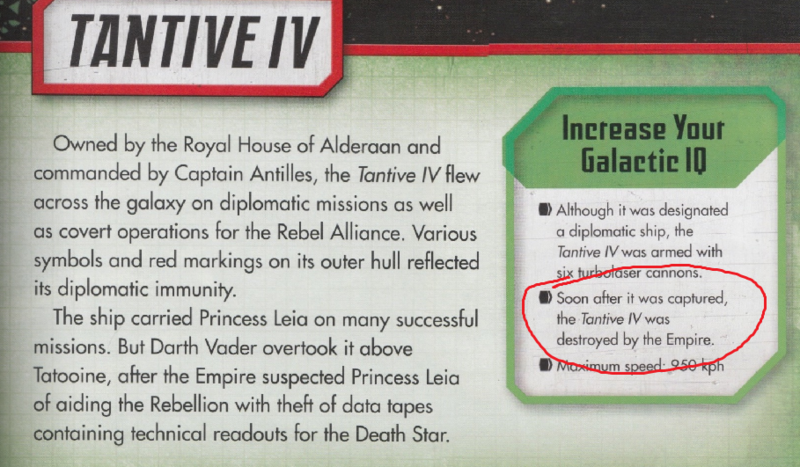 According to the fully canon Star Wars: Ships of the Galaxy, the Tantive IV was destroyed by the Empire shortly after being captured. Given that none of the crew were able to be coerced into revealing the location of the Rebel base on Yavin, it's likely that the majority of its senior crew were killed during the boarding process and the rest of the crew were on board the ship when it was destroyed. 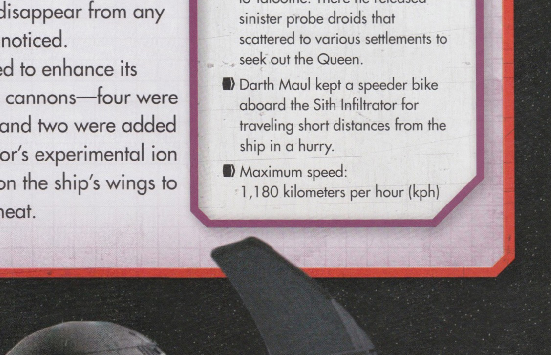 How is Darth Vader's ship able to catch the Tantive IV over Tatooine? What happened after Alderaan blew up in A New Hope? Which shot first on screen, the Tantive IV or the Devastator in the original Star Wars? Why didn't the Tantive IV jump to hyperspace in episode IV? What is Snoke’s guards’ armor made of? What was the nature of the new Imperial Guards?